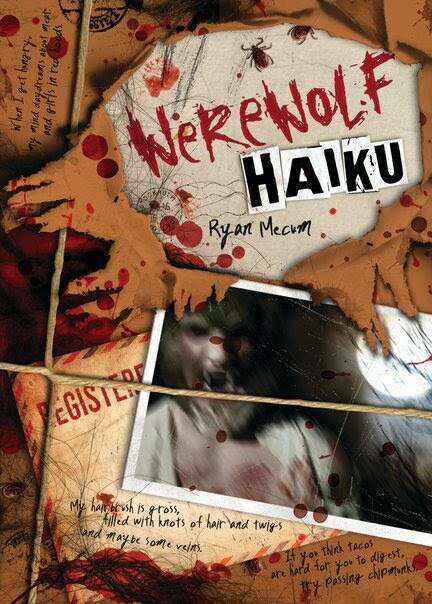 About two weeks ago, Ryan Mecum's Werewolf Haiku—the third installment in a series of illustrated "horrorku" volumes including Zombie Haiku and Vampire Haiku—hit bookstores around the nation. 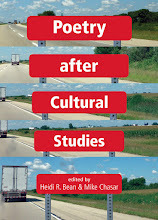 Earlier this year, Poetry & Popular Culture correspondent Ce Rosenow reviewed the first two collections which you can find here and here, but to mark the coming of Werewolf Haiku, we thought it about time to track down Mecum himself. Whether or not the new book is exactly to your lycan—er, liking—we think you'll find something to chew on in the following conversation. 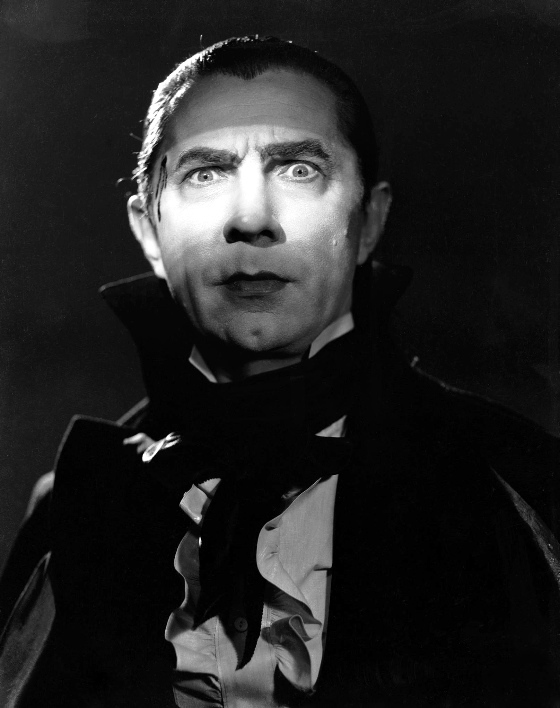 Poetry & Popular Culture: How and when did you realize that horror haiku would be your metier? Ryan Mecum: It all happened one bored and stupid night when I mixed a 5-7-5 syllable stanza with a voice moaning for brains and my wife rolled her eyes. At the very moment her eyes reached the height of their rolling, I knew I had evolved English literature to a new peak. Then came Jonathan Franzen and ruined everything. P&PC: Jonathan Franzen? What about Seth Grahame-Smith of Pride and Prejudice and Zombies? 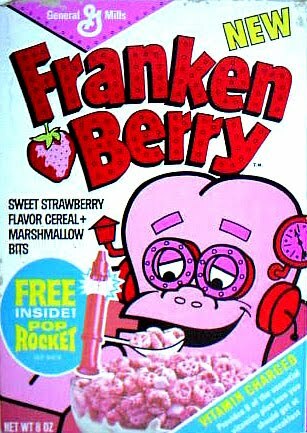 RM: Without a doubt, he upped the game of zombie fiction. I consider Seth Grahame- Smith to be my ultimate nemesis. I see his creativity as a direct threat to mine. I actually had the chance to attack him last summer at Comic-Con, but he escaped through the crowd. A bystander was able to snap a photo of the carnage (presented here). Seth Grahame-Smith, if you are reading this blog, consider this an OFFICIAL INVITE to fight to the death and then keep fighting until we are just nubs and stumps. P&PC: What type of apprenticeship did you undergo to prepare for these books? RM: My training was mainly a steady diet of zombie comics and Frankenberry cereal. I did study under some wonderful poetry professors while at the University of Cincinnati, but I'm sure they'd rather I not mention them by name (right, John Drury and Andrew Hudgins?). I'm sure they wouldn't remember me, but they were both highly influential on my falling for poetry. I grew up finding poetry difficult and annoying. These teachers both introduced me to poems that were instantly fun. So, to answer your question, none. P&PC: Why haiku and not another form like scary sonnets or violent villanelles—or even goulish ghazals? RM: I tried a werewolf sonnet once. It just about killed me. I respect Dylan Thomas too much to make a mockery of the villanelle, but I did once write a zombie haiku as if it were written by Thomas. 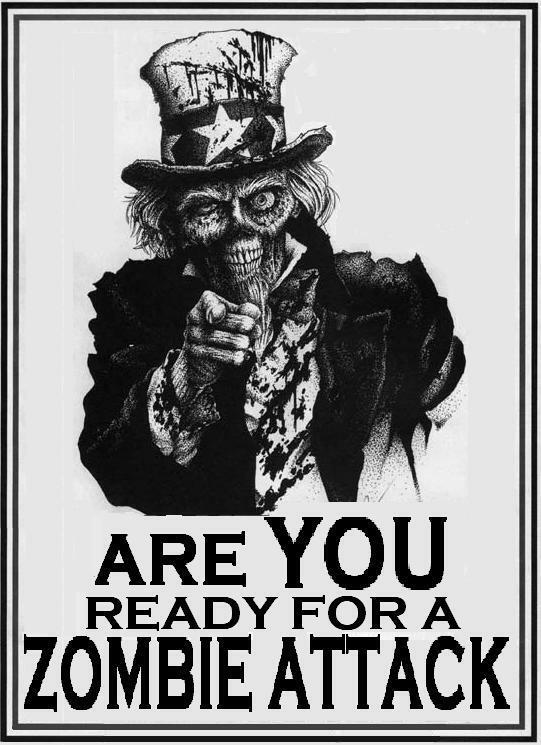 "Do not go gentle / into that zombie plagued night. / And take the shotgun." Some people have suggested limericks, and I've wanted to punch them. P&PC: Can you describe the process of putting the books together? RM: Step one is picking a monster whose voice I think would be fun to narrate poetry. Once I've got that, I do a story outline and then try to connect the dots via haiku after haiku. I usually jump into the stories somewhat blind as to where I'm heading, with hopes that I can quickly get somewhere fun. And by "fun" I mean "gross." P&PC: What are some classic influences that you'd recommend? RM: For zombies, I'd recommend my wretched nemesis Seth Grahame-Smith for his genius Pride and Prejudice and Zombies. 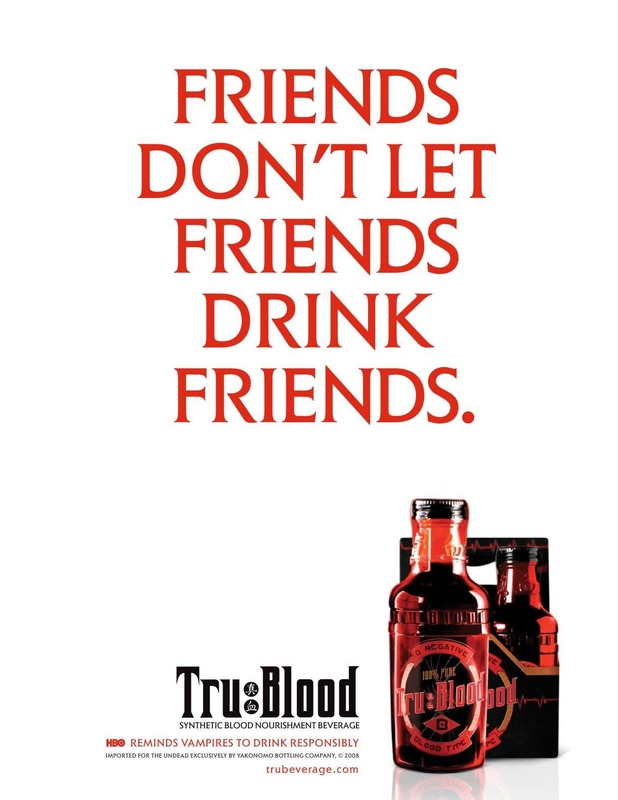 For vampires, Stoker's Dracula. For werewolves, Toby Barlow's epic werewolf poem/novel Sharp Teeth was mind-blowing. One poetry book I always recommend is After The Lost War, by Andrew Hudgins. P&PC: How are audiences responding to all of this grossness? RM: So far so good. Both books seemed to do well critically, which is nice. The books are selling, which is allowing me the opportunity to write more. 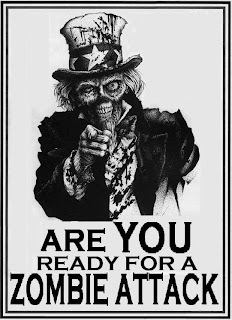 People seem to enjoy their zombie poetry more than their vampire poetry (who knew?). 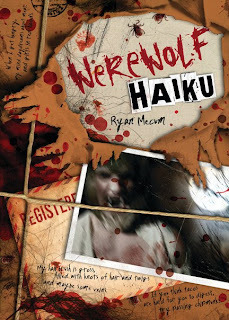 Werewolf Haiku was just released, so it's a bit soon to know if that will find an audience, but I'm optimistic because it's disgusting. Most of my friends and family are confused there is an audience at all for a book like Zombie Haiku. However, there are a devout few, like myself, who were confused that it took this long for a book of zombie haiku. There is one guy who has reviewed two of my books on Amazon who is NOT a fan because he doesn't think my books help the growing field of "horrorku." For some reason, that makes me smile. 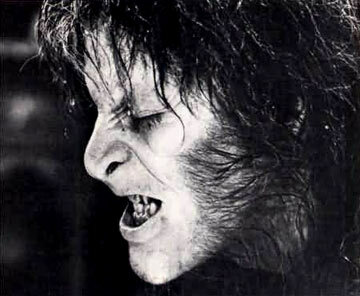 P&PC: Why do you think people are so obsessed with zombies, vampires and werewolves at the current time? RM: They are safely scary. Stories like The Road are so terrifying because deep down all of us think this might happen. 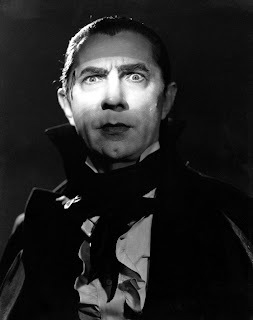 Zombie and vampire stories push us far enough out of the realm of reality that they become a bit more fun. The Road was a zombie story without zombies, and that freaked me out. If Cormac McCarthy had added just one zombie, that book would have been a lot more fun and the movie would have been more popular than The Book Of Eli. Contemporary audiences would rather their horror be unrealistic. Enter zombies and vampires. P&PC: So, what's the profit margin in horror haiku? RM: I am richer than Edgar Allan Poe was when he died, so I must be doing something right. P&PC: That probably also means you're not eating soap. RM: Only when I cuss. P&PC: Is the series, uh, dead, or is there another installment on the way? RM: I'm currently at work on a whole new concept for a zombie-themed haiku book that is sure to both entertain and disgust. 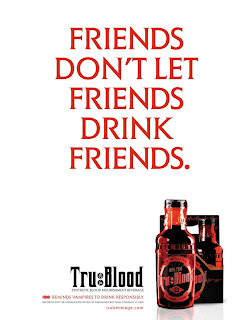 P&PC: What could True Blood or the Twilight series have to learn from haiku? RM: Step back from the big picture and focus on the smaller ones.